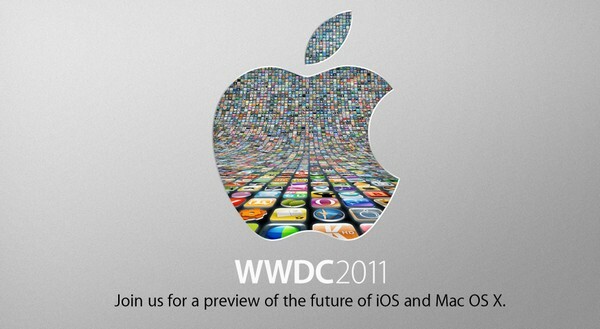 The Apple WWDC 2011 event will be held on June 6 in San Francisco. Will the iPhone 5 be released at the event? There are many speculations saying yes since the iPhone 4 was released at this time one year ago. As always, Engadget will be there live to cover the event.